If you are looking for peeled foam, cerex foam or foam rolls, you can rest easy knowing that our foam is high quality and Australian made. Our foam rolls are supplied in the most popular industry standard grades and thicknesses, which have been rigorously tested to ensure durability and ease of use. The Cerex Backed Tru-Blu Peel Trim Foam is the gold standard for cerex foam in motor and marine trimming. 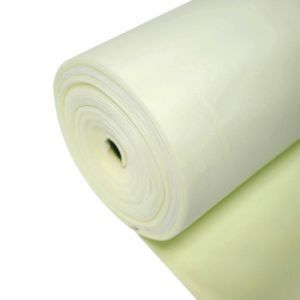 Its specially designed backing allows the foam to be sewn without ripping, whilst offering a smooth surface. Our peel foam is a high quality, economical foam, popular in the furniture manufacturing and upholstery industries. Check out our foam rolls for smaller retail quantities or bulk discounts available at wholesale prices. You can have products delivered Australia wide, or pick up from our Sydney showroom and warehouse located in Chester Hill NSW.